Justine's Cardmaking: Stamps & Dies I will NEVER purge! 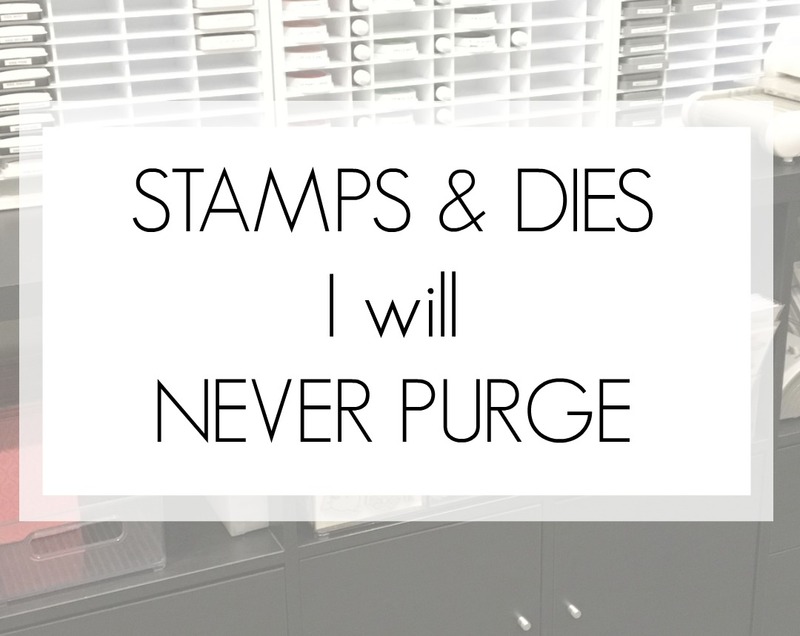 Stamps & Dies I will NEVER purge! 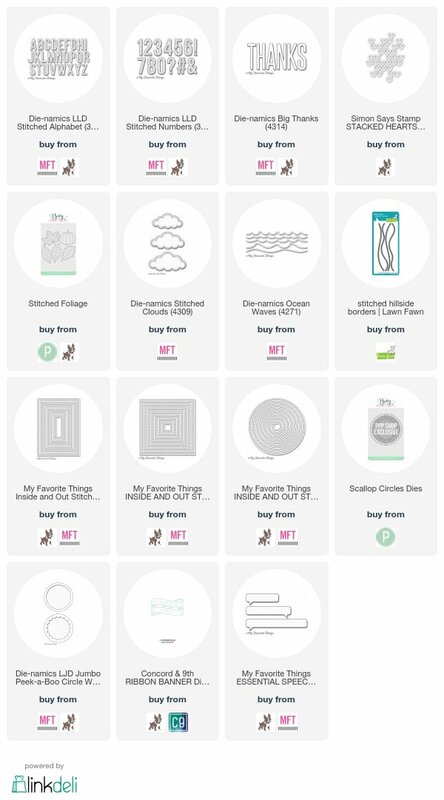 in the spirit of Black Friday shopping, I thought I would compile a list of my absolute favourite things in my stash - aka the NEVER PURGE PILE!!! If you follow me, you know I'm not a hoarder and I purge constantly because of space issues so these are the items that have stood the test of time or the ones I know will stay in my stash for a really long time. I hope you enjoy my list, don't forget I have all the Black Friday Specials over on my blog for one stop shopping! Thank you Justine for sharing your favorite things. I enjoyed seeing them! I hope you have a GREAT Thanksgiving also. Thanks Justine. 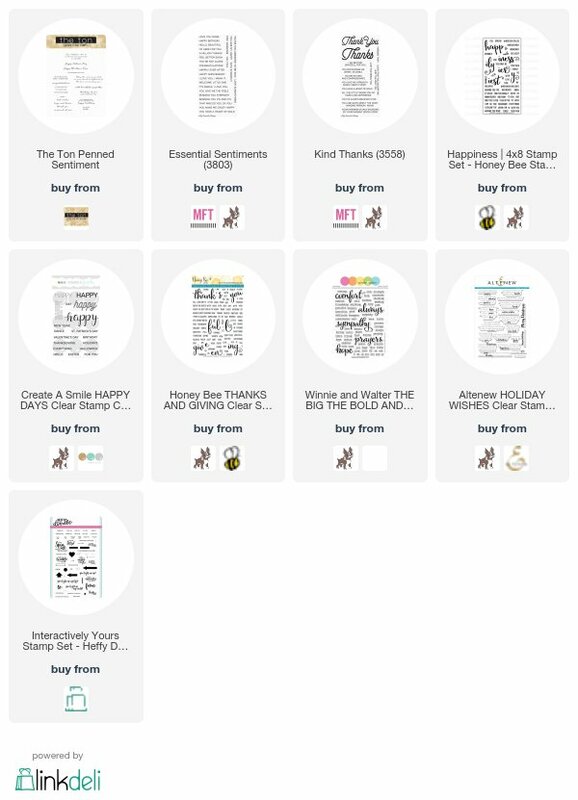 I placed an order from So Suzy stamps. I really like the sentiments they have to offer. Now I'm spending more $$$$$!!!!! Thanks for the wonderful video, and your recommendations.